NASSCOM India Leadership Forum (NILF) 2018 is a flagship event, where global thought leaders and influencers gather to exchange thoughts & ideas on the next big innovative idea. An industry-recognized idea-sharing forum, NILF attracts over 2000 participants, and hosts a power group of global thought leaders & influencers, technology evangelists, and industry veterans. This year the event is even more special, as it is being held in conjunction with World Council of Information Technology (WCIT), a World Information Technology and Services Alliance’s (WITSA) flagship event. Over three days, be privy to some insightful conversations around the theme, “Amplify Digital – Disrupt the Core”, and learn about the megatrends and disruptive technologies that can have the potential to change the way business is done. 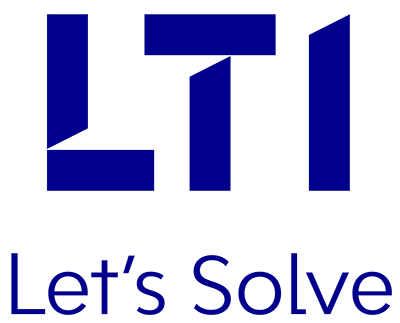 At the event, LTI will showcase its unique, flagship offering, Mosaic, a unique Digital platform built to offer solutions through exponential technologies. We will also share best practices on how AI, Digital Innovation and Analytics can drive business transformation. Our partnership with NASSCOM is one of our prized assets, enabling us to think bigger and scale faster. By leveraging this relationship, we empower our client partners with next-generation, cutting-edge solutions & enhancements, to compete in the rapidly changing digital marketplace. Do visit our booth #S9 to meet our experts and gather meaningful insights into our exceptional client experiences, along with a snapshot on some of our successful transformation journeys. See you at NILF 2018!